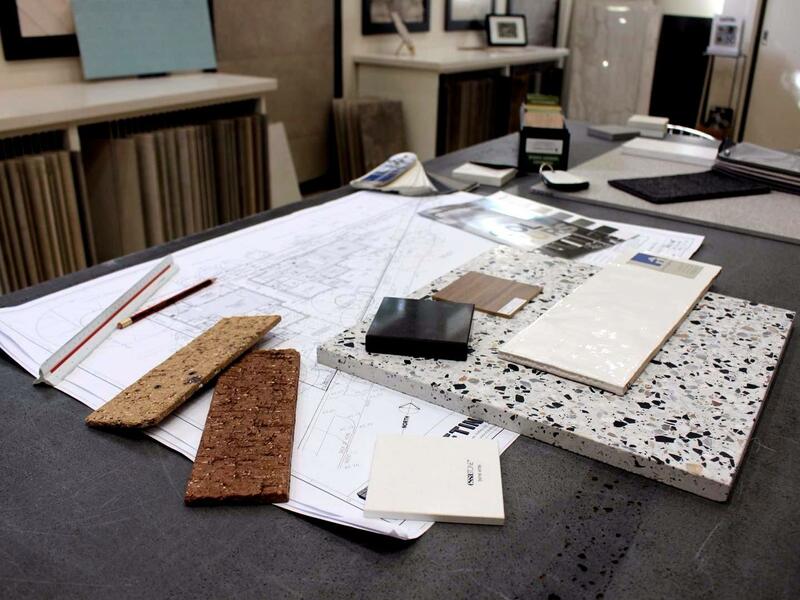 The Tile Gallery provides a unique and high quality interior design consultation service to assist you with making the right tile selection. Our experienced and knowledgeable staff can select materials & finishes in our showroom or in the comfort of your own home. This service is available by appointment so please contact us today to arrange for your colour and design consultation. In addition to our extensive range of tiles, we also offer very useful technical advice for D.I.Y. tiling as well as a full range of tile hardware including adhesives, grouts and sealers, among other products. Contact us or come and visit our gallery in Montmorency. We have stylish and innovative solutions for all your tiling projects.